Complete data recovery and file repair resources Quick & complete solution for data recovery, file repair, data security & memory management issues on Windows & Mac OS. 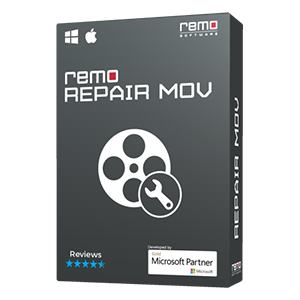 Repair corrupt or damaged video files with few simple clicks using Remo Video Repair toolkit. Use Remo File Recovery software to get back your deleted MS Publisher documents in three easy steps. Select - Scan - Save. Try now! 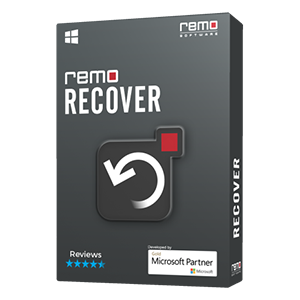 Learn how to easily recover lost data after using Recovery Mode to reinstall Mac OS X with Remo Data Recovery Software for Mac. Download trial version and preview the recovered files for free! 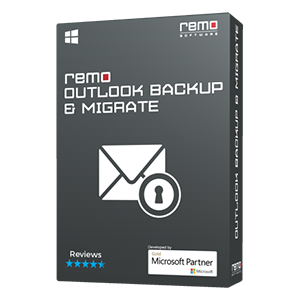 Outlook 2016 not opeing after windows 10 update can be easily fixed with Remo Outlook Repair tool. Download the free software and get fixed the issues in few clicks! Deleted for lost important files & folders? You can easily recover your important files from hard drive, memory card, external USB drives with our hand-picked how-to guides & file recovery steps. Effectively recover data from PC, hard disk, memory card, USB and other storage media after accidental deletion, formatting, partition loss, virus attack, etc in Windows. Selected set of articles to Repair Corrupt Or Damaged Videos, Outlook PST File, Documents, Presentation Files, Compressed ZIP And RAR Files.